Fully compliant for medical use in surgery, the 24″ NDS Endovue 90K0010 BC-WU24-A1417 HD LED Surgical Monitor is a high-quality, low-cost surgical display solution featuring NDSsi’s industry-leading led backlight technology. 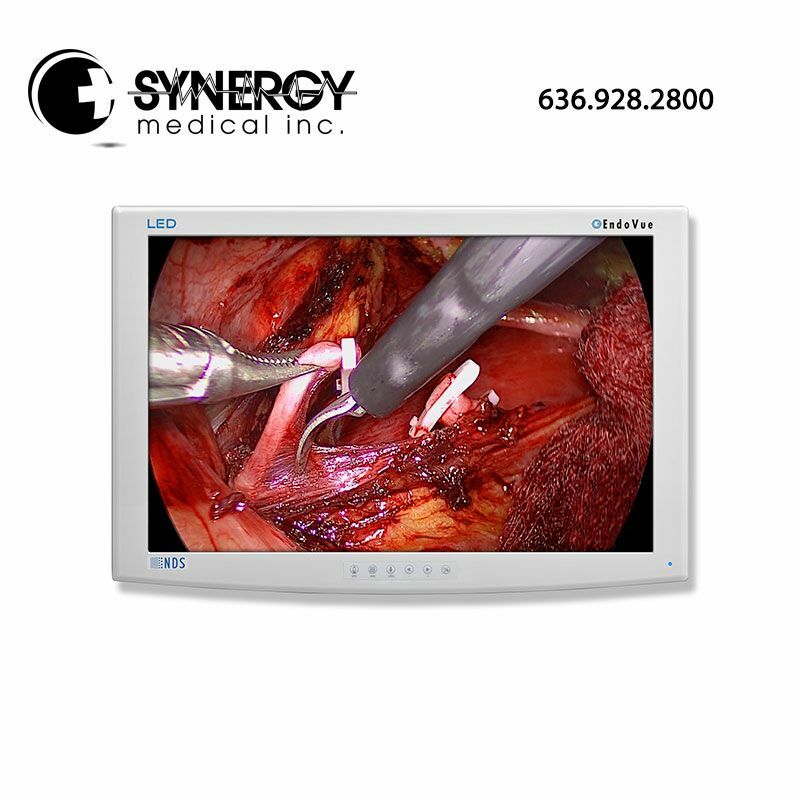 It is an affordable alternative to a full-featured surgical display but can still accommodate high-definition signals from a variety of medical imaging sources, including endoscopes, ultrasound, pacs, and vital signs. The 24″ NDS Endovue 90K0010 BC-WU24-A1417 HD LED Surgical Monitor also features a fanless cooling design to minimize the risk of spreading airborne contaminates within the sterile field.